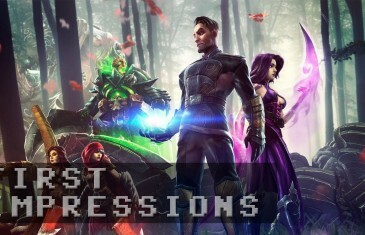 Home \ Tag "Waystone Games"
MMO Attack brings you a first impressions video of Dawngate, the free to play MOBA from Waystone Games. 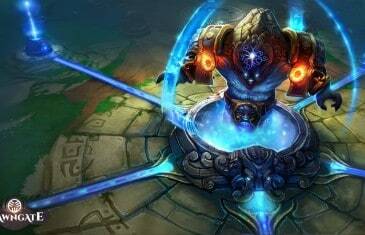 Your Daily MMO and MMORPG News for Thursday December 5th. 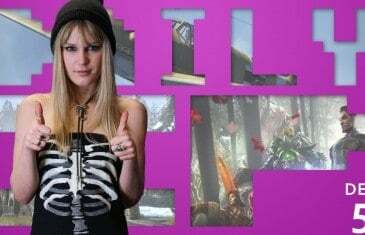 Today Bethany discusses War Thunder, The Elder Scrolls Online and Dawngate. 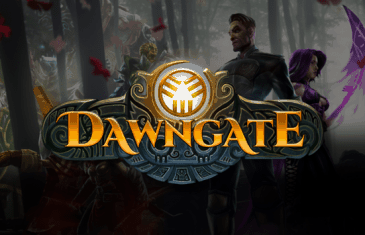 Waystone Games and Electronic Arts today announced the beginning of closed beta testing for the eagerly anticipated free MOBA game, Dawngate.